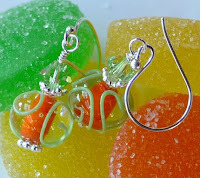 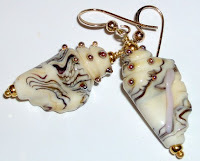 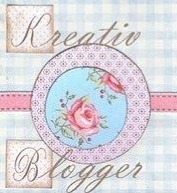 Welcome to Dg Designs...home to one-of-a-kind fun, whimsical jewelry including necklaces, bracelets, and earrings. 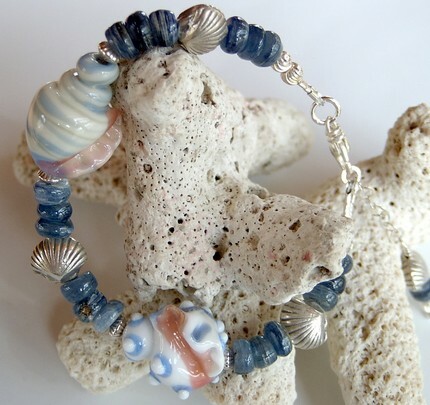 If the sea holds you spell-bound, so will these earrings and bracelet! With summer on it's way, these colorful earrings are a great addition to your favorite pair of shorts! 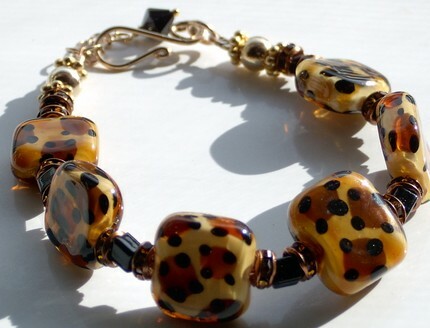 This animal print bracelet shows off your wild side! 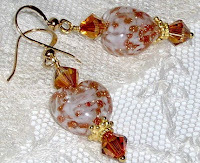 And for those romantic evenings, this set of earrings will set off any outfit beautifully. 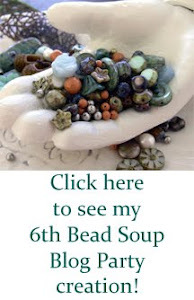 Very pretty and unusual jewelry!